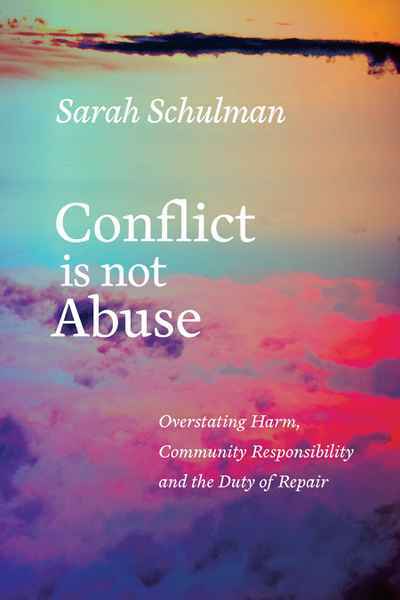 Conflict Is Not Abuse: A book on the cultural phenomenon of blame, cruelty, and scapegoating as a power tactic in a range of relationships, from the most intimate (partners, friends) to the broadest (cultural groups, nations). It discusses how those in power positions exacerbate and manipulate fear of the “other” to achieve their aims. 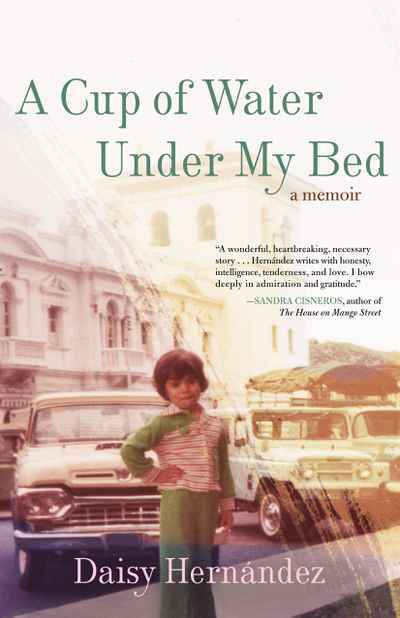 This book takes a highly personal approach to what on the surface is a complex subject, but at its heart it is about how we as a culture need to treat each other – partners, family members, communities, nations – with respect and dignity.